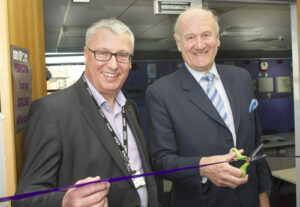 The facility was officially opened by former Metropolitan Police Commissioner Lord John Stevens of Kirkwhelpington who is also Chair of Gateshead based security firm, The Protector Group. Managing director of Access Training, Malcolm Armstrong said: “We have seen a steady rise in the demand for security apprentices over the last few years and it became clear that having a practical workshop would be advantageous to the companies we work with. 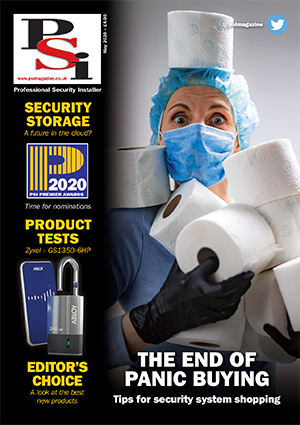 This new provision is going to improve the quality of the training we can offer the security industry. The technology involved in security systems advances at a pace and being able to provide practical training of these systems on site is essential.